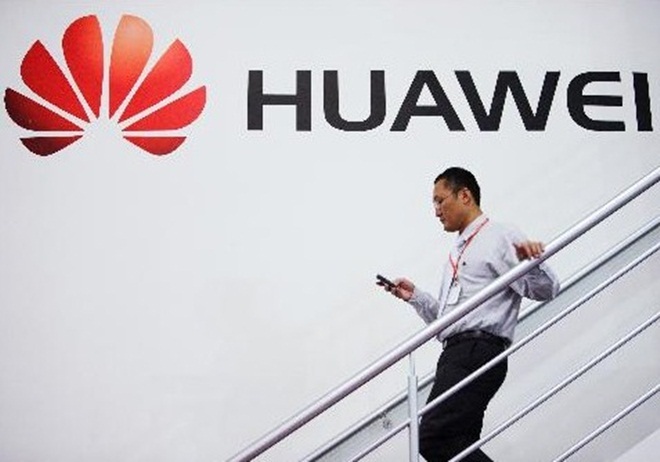 Chinese manufacturer Huawei has moved to deny claims that it is aiding organisations in Iran in monitoring and censoring citizens in the Middle Eastern country. In a statement on its website, Huawei denies all accusations of colluding with organisations in Iran, stating that its activities in the country are no different than anywhere else. Huawei’s work in Iran is no different than our work in any other market and we are only involved in the R&D, manufacturing and sales of telecommunications equipment that is for commercial and civilian use in Iran and other markets in which we operate. We have never been involved in and do not provide any services relating to monitoring or filtering technologies and equipment anywhere in the world. The company did admit to maintaining work with a number of organisations in the country although it insists that all collaborations are above board. In Iran, the statement revealed, Huawei works with operator MTN Irancell, to which it provides a news delivery service and equipment maintenance, and Zaeim Electronic Industries, a non-exclusive Huawei reseller in the country. Huawei also clarified that it has “no contracts” with operator MCCI and, furthermore, it claims that it does not provide location tracking services to any customers in Iran or any markets across the rest of the world. Media reports had suggested that the firm had built a formidable and dominant position in Iran’s emerging telecom industry, but it is a statement that the company refutes, pointing out that it lost two major contracts to competitors this year. Earlier this year, the Chinese firm openly invited US authorities to investigate it, according to a report by The Telegraph, after allegations of spying forced Huawei to pull out of making a US acquisition.